Measuring ability and intellect helps ensure that you select people who have the capability to understand and work with complexed sales scenario's. The IBP aptitude test combines Verbal, Numerical and Logic assessment. Research shows that those that do well on this test, do well in sales roles. Knowing how people act, think and behave will enable you to identify if you are hiring the right fit for the role. Looking at past success, does not guarantee future success in your organisation. Using the IBP Personality Profile will provide you with a deeper understanding of the individual and looks at their intrinsic values and beliefs, and guides you to interpret how they act and behaviour in certain situations. The key here is to be able to identify those who would have a preference for more 'hunter" type roles for generating new business or those who are more 'farmers' which have a preference for managing existing accounts. 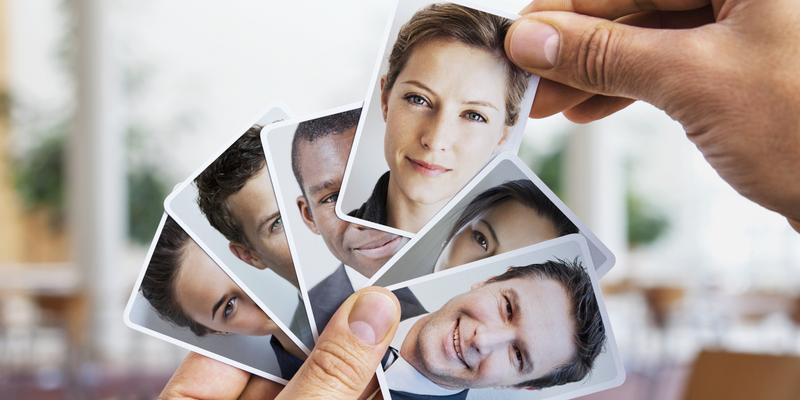 The Personality Profile is also ideal for Sales Management type roles. This provides insight into how the sales leader will act and respond to given situation and the style of leadership and management. The Sales Skills section provides information on an individual's strengths in a range of skills that have been shown to be important in most sales roles. The Sales Motivators section provides information on motivational factors which are important in a range of different sales roles. Ensuring that an individual is going to be motivated by the demands of a sales role is imperative in ensuring a candidate is successful in role. The Sales Flow section provides a guide on an individual's preferences when conducting a sale and their approach to sales. This section can provide key insight into the type of sales an individual will be suited to, such as new business development or account management relationships. The Sales Professional 360 feedback survey is based on the IBP's High Performance Sales Framework. For the sales 360 feedback survey the questions have been adapted to make them appropriate to individuals in a sales role and the reports have been designed to focus on how best to use the information to maximise performance in a sales environment/role. 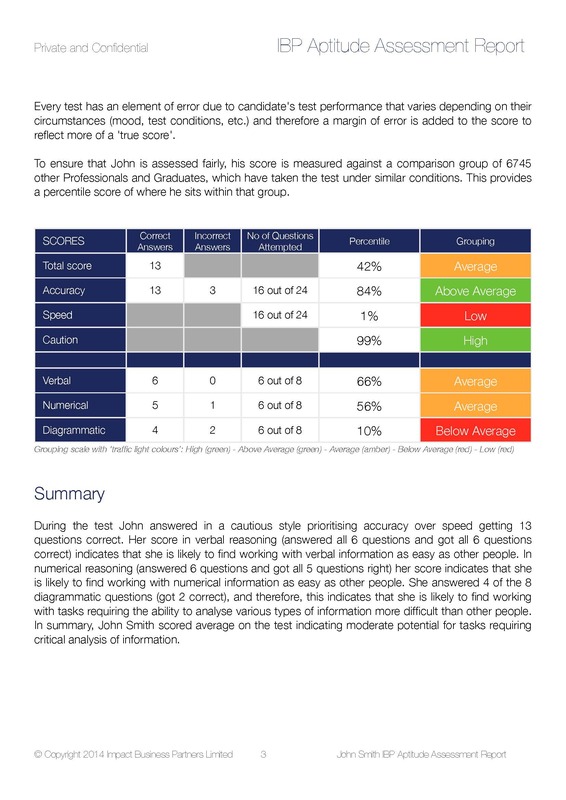 This can also be used to assess suitability of sales people to step up into a management role. The output from these assessments will be used to feed into the results of the selection or development centre to provide a holistic picture of the individual’s strengths and development areas.